What is the Set-up of Multiple Branches? It’s a state of the art enhancement to our system which allows travel agents to contract XML hotel suppliers through the main office and then distribute them via any of its branches which have full separate systems. Setting up subsidiary offices through wbe.travel platform you are able to sign just one single contract with your hotel suppliers and then distribute and share your suppliers’ inventory at net rates to each of your branches. 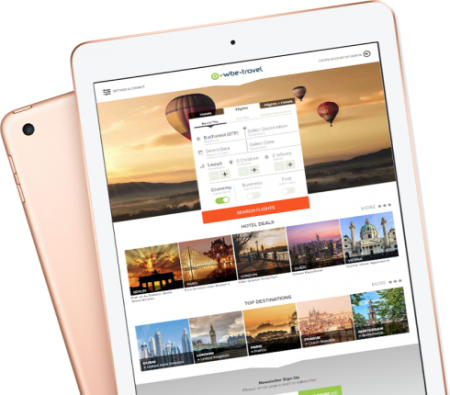 You will benefit from a single unified travel booking and management platform from where you can manage your international offices network, each of the branches having their own design, accounting system and specific suppliers. The best part of this feature is that you don’t need to sign separate supplier agreements for each branch as they are able to sell the mother company’s inventory with own mark-up.